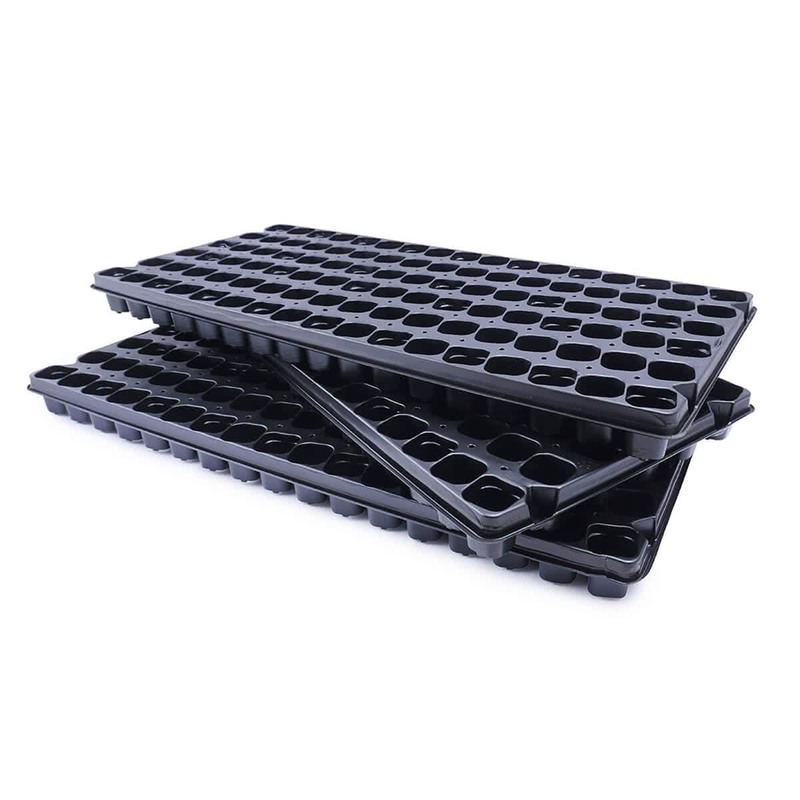 Use this high quality set of 3 Seedling trays to grow healthy saplings. 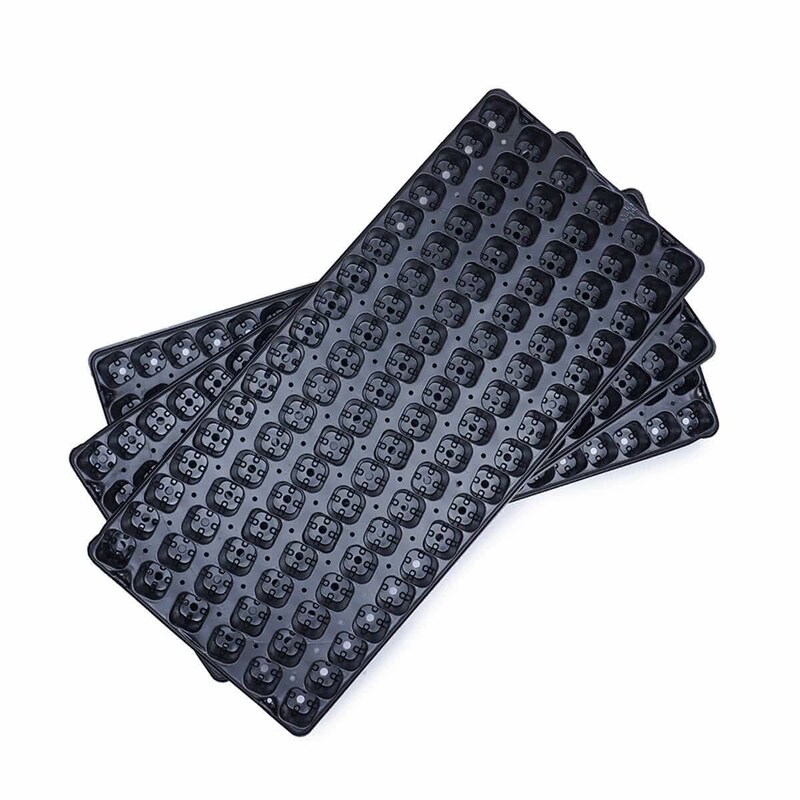 Each tray comes with 102 holes and is re-usable up to four times maximum. 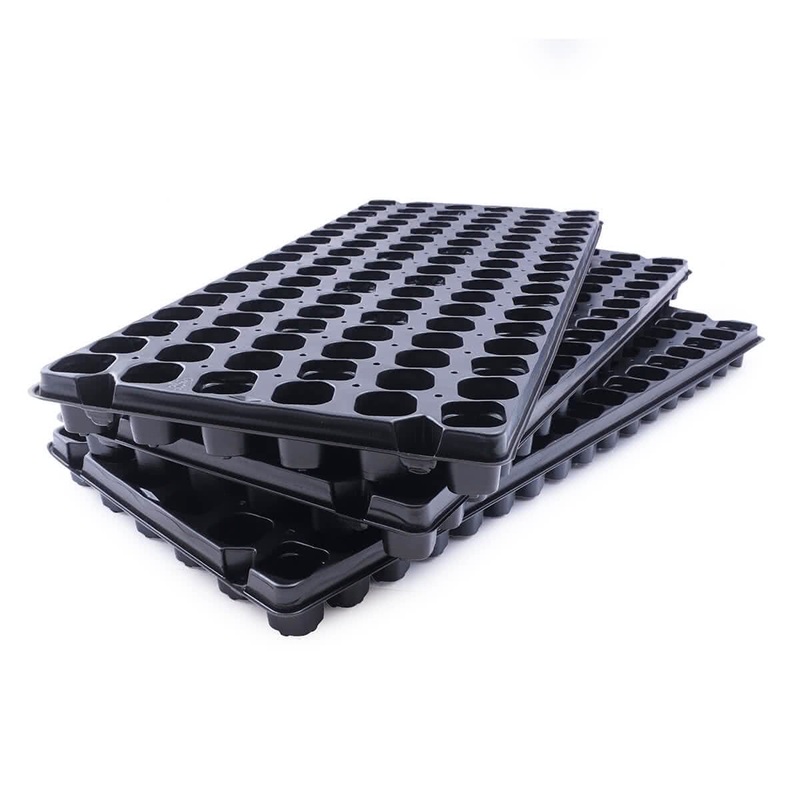 The Seedlings in this tray can be planted for about 10-15 days and transplanted into the field or another pot after attaining optimum root development.